Perhaps the Liberal Party’s most vocal spokesperson for conservative multicultural views. Voted against SSM for religious freedom reasons. Was one of the Liberal senators on the Post Ruddock Senate Inquiry who refused to agree to the protection of LGBT students from discrimination unless the current legal exemptions were replaced by other protections for religious freedom. Voice of the ‘silent majority’? 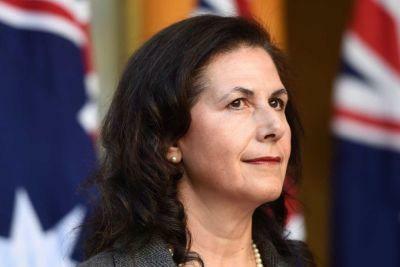 Concetta Fierravanti-Wells has become perhaps the Liberal Party’s most vocal spokesperson for conservative multicultural views.